That's just a snazzy title, by the way; I don't really have a cabinet for alcohol. I sort of just stack it on top the mini fridge or by the TV. A couple of drinks in this review I don't actually own right now, but have had copious amounts of in the past. First, Everclear. 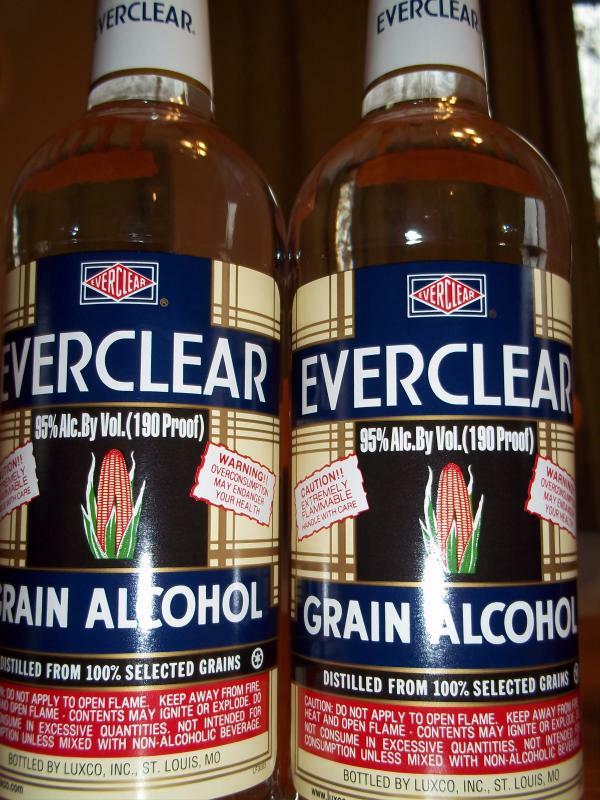 Everclear is made from corn. It has no taste, but it has one hell of a burn. 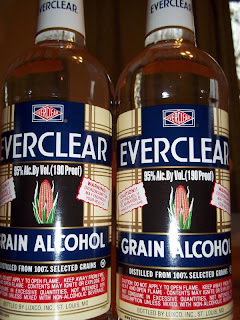 There are two types of Everclear: 75.5% (151-proof) and 95% (190-proof) alcohol by volume. Unfortunately, I had the pleasure of consuming the 190 proof. It was an intense experience that I'm unwilling to repeat. My lips burned, my mouth and throat burned, and it felt as if I had swallowed fire that continued to burn in my chest and stomach. Luckily, since it has no taste, only a burn, you can chase it with water to relieve some of the harshness. In British Columbia, it is available for purchase only with a permit for medical, research, or industrial use. 190-proof Everclear is in regular use among fine woodworkers and luthiers as the preferred shellac solvent in French polish finishing. Everclear can be used as an antiseptic, as a fuel in camping stoves, and as a cleaner for the restoration of smoking pipes. Everclear 190 is considered an excellent, odor-free grade of ethanol for use in fine perfumery or tincturing. It is manufactured to be of beverage grade and is not denatured, i.e., it contains no chemical additives which render it undrinkable. Grain alcohol such as Everclear 190 is highly recommended for cleaning the optics on laser cutters and engravers because of its purity. Next on the list is a personal favorite, Absinthe. You will probably hate this drink if you don't like the taste of black liquorish. Absinthe originated in Switzerland in the late 18th century and gained popularity throughout Europe. Today, there are over 200 brands of absinthe. 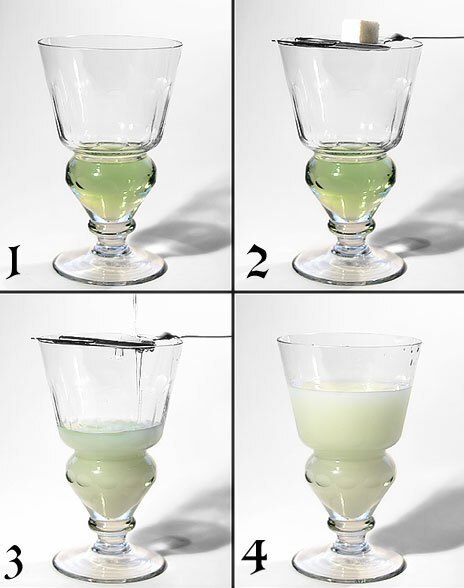 Absinthe requires precise and careful preparation, mixing specific amounts of water and sugar with the absinthe, as seen below. 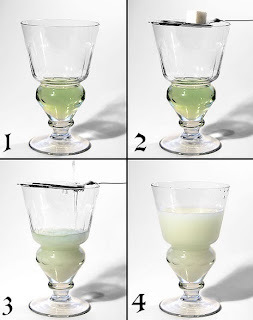 absinthe does not cause hallucinations (commonly referred to as seeing the "green fairy"). Authentic absinthe does NOT come from Czechoslovakia. Next is another personal favorite - Primero Classico di Amore Amaretto. This drink is 21% alcohol per volume (42-proof), and has a really unique flavor. On the bottle, it is described as a nutty flavor of bitter almonds blended with apricots. However, if you've ever had the sweet, liquid Zyrtec® as a child - that's kind of what it tastes like, mixed lightly with caramel. But less like syrup. 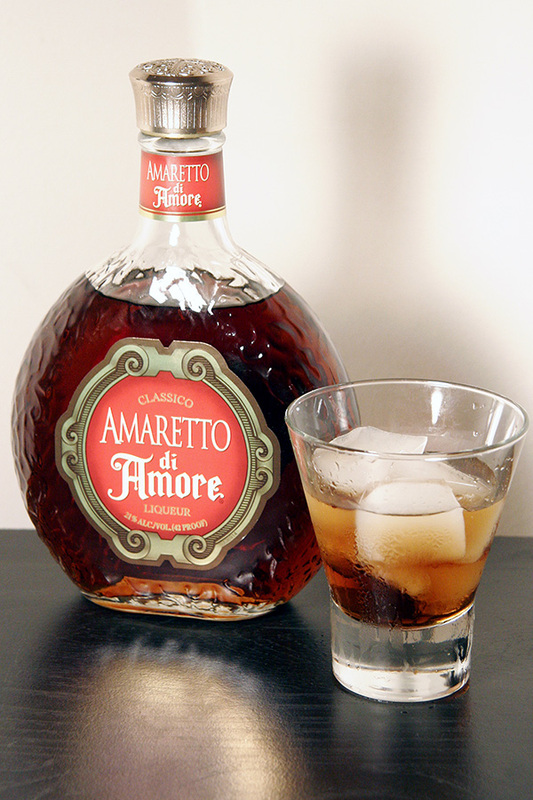 Some popular drinks containing di Amore Amaretto are: After Work Special, Amaretto Cherry Sour, Amore Ade, Banana Di Amore, Di Amore Dream, and The C G.
A bottle goes for around $13, a virtually inexpensive drink. It's pretty delicious. As for me, I sometimes secretly add a bit to my coffee or root beer. The final one for today was made popular by "Old Gregg" (video featured below; warning: inappropriate) - and I can't get enough of it! Baileys Irish Cream. It's great on its own, in coffee, and in the making of desserts. It's a smooth, rich taste of Irish whiskey, coffee, and cream. Personally, all of these flavors are favorites of mine. Combined in the same bottle? Well, that's just king. Baileys Irish Cream contains 17% alcohol per volume (34-proof). Though it's not the most alcoholic beverage out there, it is certainly one of the most delicious. A list of some desserts made with Baileys can be found here. "Have you ever drunk Baileys from a shoe?" And finally, the "Pirates Party" drink recipe. This recipe can be found on the back of any Calico Jack Pineapple Coconut Rum bottle. Mix in a glass with ice and garnish with an orange slice. 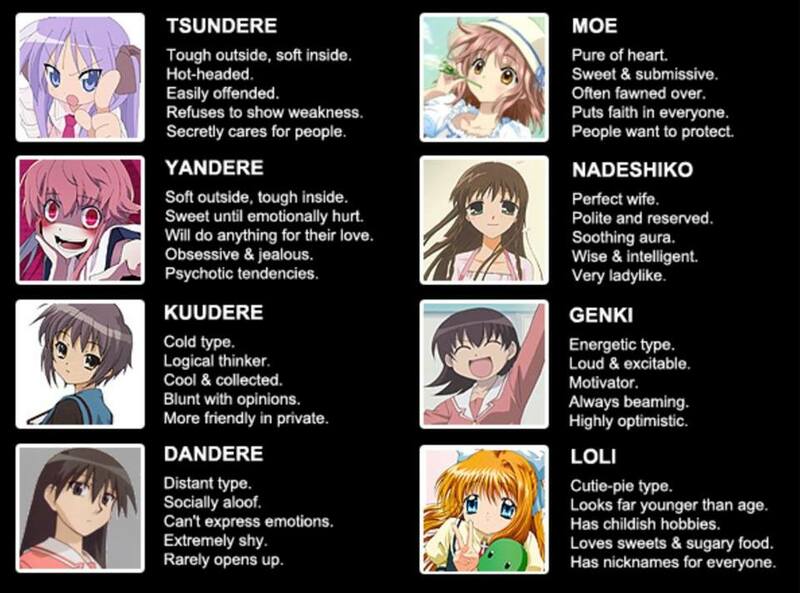 However, I make a variation of this. I keep the ingredients chilled to avoid the watering down that ice can cause (you can also use Cubies), and I substitute orange soda for the ginger ale. That concludes our Toss Up Tuesday! Happy drinking! *Ninja Fish does not condone underage drinking. Drink responsibly.